Inihaw na Bangus, Grilled Milkfish. I once live along a coastal barangay along the Laguna bay. When in season or when the fish pens over flows due to typhoon bangus are a bargain. 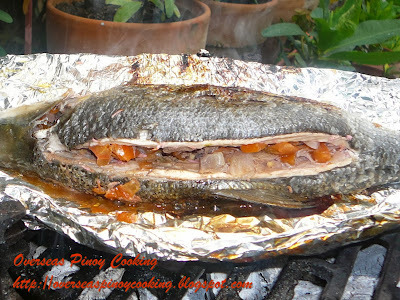 The best way of cooking fresh bangus would of course grilling and my personal favorite is with onion, tomato, ginger and bagoong alamang stuffing wraped in aluminum foil. Aluminum foil traps all the juices from the fish and the stuffings which then steam infused all the flavors to the fish. The fish is moderately charred outside but really moist inside. Grilled bangus dip in a mixture of soy sauce, kalamansi and hot sili make everyone droll. Now here is how to do it. Remove gills of milkfish, keep scales intact. Slit at the back of the milkfish and remove innards leaving the stomach fats. Wash milkfish including cavities and drain. Rub skin and cavities with salt and set aside. To prepare stuffing, in a bowl toss onion, ginger, tomato and bagoong alamang. Stuff milkfish cavity with the mixture and stuff the green sili at the middle of cavity. Wrap milkfish with aluminium foil. Grill over charcoal for 10 to 15 minutes on each side. When done unwrap and serve with dipping sauce mixture of soy sauce, kalamansi and siling labuyo. My absolute favorite inihaw. But with Bonuan bangus, we leave the innards in the stomach cavity. It flavors the bangus well. Yummy with bagoong and kalamnsi dip. 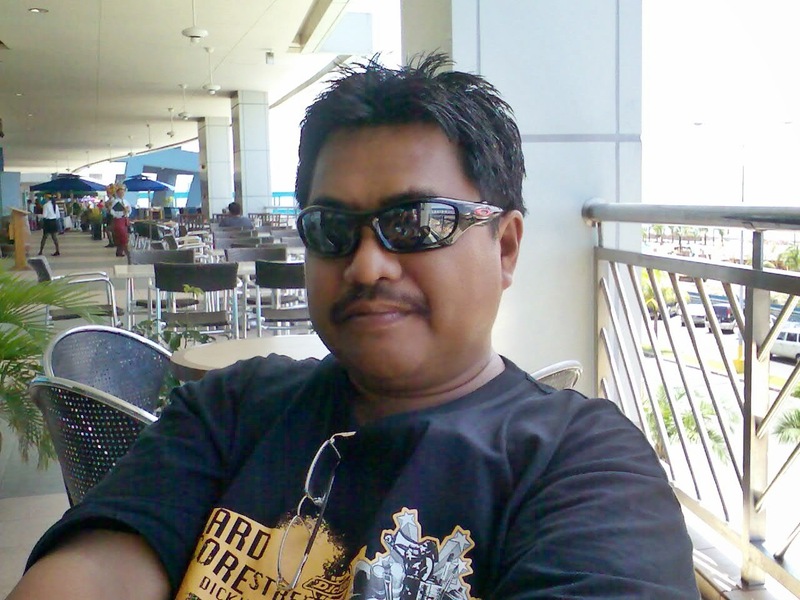 hi kai, Oh yes we use to fight over the intestine with my brothers and sisters when I was a kid. Can I do this in the oven? For how many minutes? Yes you can but you can not get that same burnt skin. How do you prepare the dipping sauce for this Inihaw na Bangus? For 1/4 cup of soy sauce just squeeze 1 piece of kalamansi and add in 1-2 pieces of chopped red chilies or if using the more potent type like siling labuyo just cut in half one piece. 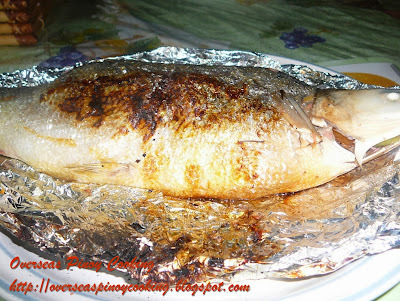 ahm, im very proud to say that your recipe, the "rellenong bangus" that you thought us how to cook is, i think very special, but im not yet still doing it, im readying it for christmas day..!! i absolutely like your inihaw na bangus..its very yummy.. I add a chop of fresh basil leaves for the stuffing and it was soo good.The aroma of basil remove the fishy smell..
Never tried it before, thanks for sharing, I may try it in the future. I HAPPEN TO READ YOUR WEBSITE BY ACCIDENT AND ENJOYED READING MOST OF THE RECEPIE. DO YOU BY ANY CHANCE HAVE A COOKBOOK FOR SALE. ANY INFO IS APPRECIATE. This is how we grill our bangus at home, the bagoong alamang is my not so secret ingredient:)Thanks for dropping by. what happens if you leave the scales?